Retrospective rating is an optional program which is mutually agreed upon by the employer and the carrier. It is a program where, in essence, the employer agrees, prior to the inception of the policy, to pay for one’s own workers compensation losses, plus a basic charge which largely covers the cost of the carrier-provided services. An employer may choose such a “cost plus” arrangement, subject to a maximum and minimum premium, the specifics of which are agreed upon prior to the inception of the policy. The program provides an incentive to the employer to control and reduce losses because the retrospective premium will be the result of the employer’s own losses incurred during the rating period. To the extent that the employer controls losses, there is a reward through lower premiums. The Plan also dispels any concerns the insured may have that its premium is based mostly upon losses incurred by other risks because the greatest part of the retrospective premium emanates from the employer’s own losses. The cost-plus characteristics of this program exist because the retrospective premium for a rating period is based on the incurred losses during that period, so that it is in the nature of a dollar for dollar cost method. Premium under the Plan is the direct result of such incurred losses because the Plan reflects the cost of losses plus the insurance carrier’s expenses in providing the insurance. The Rating Board checks that each individual retrospective rating agreement is within the established bounds for actuarial fairness and propriety as filed with the regulators. One-Year Plan: An employer is eligible for a one-year plan if the estimated standard premium is at least $25,000. Three-Year Plan: An employer is eligible for a three-year plan if the estimated standard premium is at least $75,000. Workers Compensation and Employers Liability Third-Party Liability Insurance for Commercial Lines Commercial Automobile Physical Damage Other types of insurance specified in the Retrospective Rating Plan issued by the Insurance Services Office. Illustrations and examples of combinations may be found in the Retrospective Rating Plan published by the Insurance Services Office. Note: When the Plan includes workers compensation and other commercial casualty insurance, the total retrospective premium, including the minimum and maximum retrospective premium, is determined on the basis of all lines of insurance included in the Plan. A long-term construction project means a construction or erection project expected to require more than one year for completion and let under either one contract, or more than one concurrent or consecutive contracts. Such a project may be insured under a one-year policy or policies issued for any period not longer than three years. A long-term construction project is eligible for retrospective rating if the estimated standard premium is an average of $75,000 or more per year. For such a project, the retrospective rating premium shall be based on the entire period required for completion of the project. A wrap-up construction project is a construction, erection or demolition project for which policies have been issued by one or more insurance carriers under the same management to insure two or more legal entities engaged in such a project. The entities insured shall be limited to the general contractor (including any owner or principal acting as a general contractor) and subcontractors performing work under contracts let on an ex-insurance basis. If the contract between the owner or principal and such general contractor is on an ex-insurance basis, the owner or principal is an eligible entity for the combination. The project must be confined to operations at a single location. In connection with building roadways, tunnels, waterways, surface or underground conduits, or New York City school construction specifically authorized by Chapter 738, laws of 1988, the entire job is considered a single location if the construction is performed by a single owner or principal. The project must be of definite duration involving work to be performed continuously to completion. Two or more policies on a Wrap-Up Construction Project may be combined for the purpose of retrospective rating if the estimated total standard premium for the project to be done by such combined entities is $500,000 or more. A Wrap-Up Construction Project may be treated as a Long-Term Construction Project. 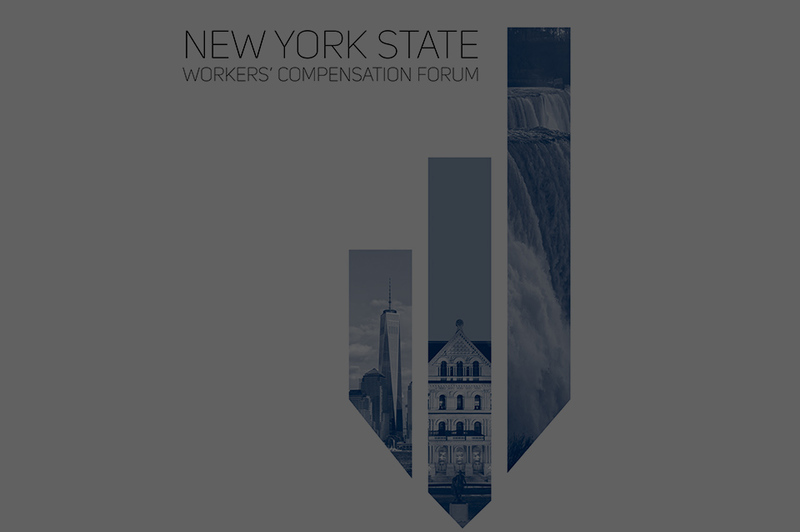 The New York Large Risk Rating Option is a provision of the Retrospective Rating Plan that is more flexible in addressing the specific needs of the larger employer. This option allows the employer to negotiate the parameters of the Plan with the carrier beyond the customary filed rating factors that must be utilized by smaller employers. A risk is eligible for the New York Large Risk Rating Option if the estimated Standard Premium individually or in any combination with General Liability, Hospital Professional Liability, Commercial Automobile, Crime, Glass or Workers Compensation exceeds an average of $500,000 annually for the term of the plan. Upon agreement between the carrier and the insured, and in conjunction with the Retrospective Rating Plan, the carrier may enter into a financial arrangement with the insured in which the full deposit premium is not paid to the insurance carrier at policy inception. Under this arrangement, the insured is able to retain the use of its funds until losses are actually paid by the carrier.